How Can I Pay My Dues at Stone Cliff? You can write us a check and mail it to PO Box 2705, St George, UT 84771. You can fill out this form and we will automatically debit your checking account. This will be an automatic deduction every month. 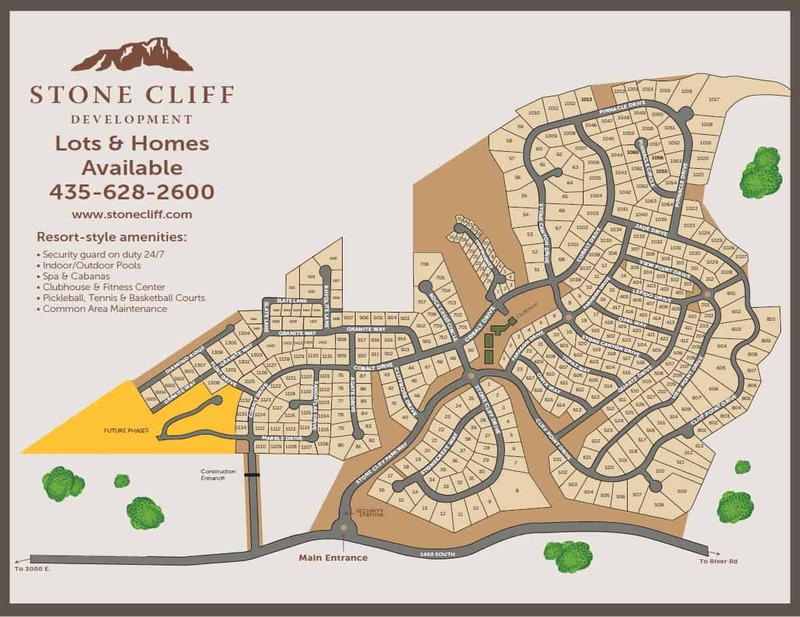 Stone Cliff HOA would like to move towards an electronic billing system. If you would like to begin being billed electronically, please email accounting@stonecliffhoa.com with your name, lot number(s), and email address. All email addresses will remain confidential and will not be used for other purposes. This will save the HOA postage and handling fees. Automatic debit from your bank account to pay your monthly dues is also still available. The form is located here.